From baking cookies to hosting family gatherings, cooking plays an integral role in the holiday season! But for healthy eaters, this time of year means making some difficult choices, as most holiday foods are full of sugar, fat and processed ingredients. Good news, everyone! We’ve rounded up seven better-for-you versions of your holiday favorites to help you lighten up this season with some wholesome dishes and desserts. This colorful green bean and potato gratin recipe is a favorite among our families during the holiday season! Make with organic Green Valley Green Beans and hearty potatoes for a dish that packs tons of nutrients, fiber, and flavor. Leading a healthy lifestyle doesn’t mean dessert is off limits! For a healthier treat, try this brownie recipe that replaces flour and butter with organic Green Valley Black Beans and heart-healthy coconut oil. 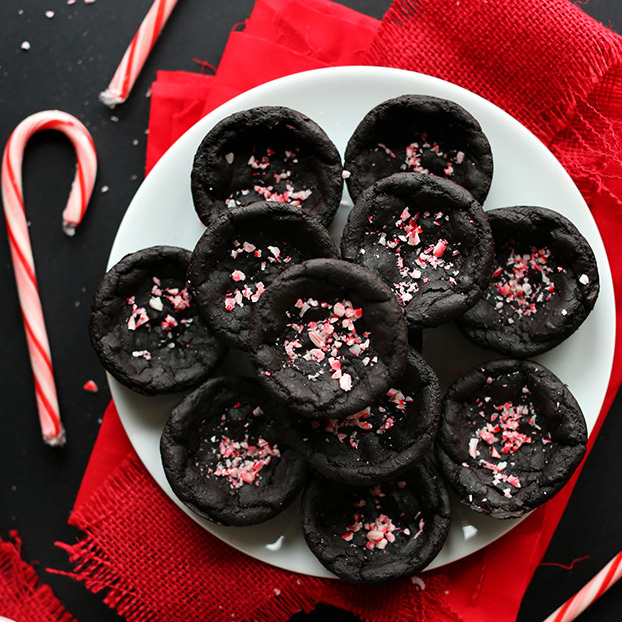 Filled with protein and peppermint flavor, these brownies are sure to become a new holiday favorite. When it comes to the holidays, side dishes are everything! For a side that will be sure to impress, give simple carrots a makeover by roasting them in a honey garlic sauce. This recipe is so tasty that even your kids will be begging for more veggies. 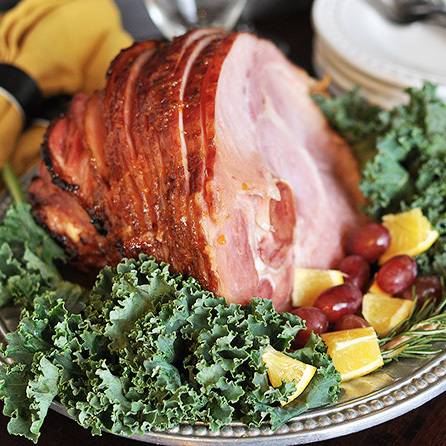 Reinvent the classic holiday ham by punching up the flavor with citrus. Roasted in the oven and brushed with a delicious orange balsamic glaze, ordinary ham will never taste the same again after you give this recipe a try. During the holiday, you should always keep organic Green Valley Garbanzo Beans in your pantry. Whether you’re having a holiday movie night or a dinner party, this roasted garbanzo bean recipe is ideal for any occasion! With only five minutes of prep time needed, you’ll be able to whip up an organic flavorful and crunchy snack in no time. Just because it’s cool outside, doesn’t mean salad should lose its place on the menu! 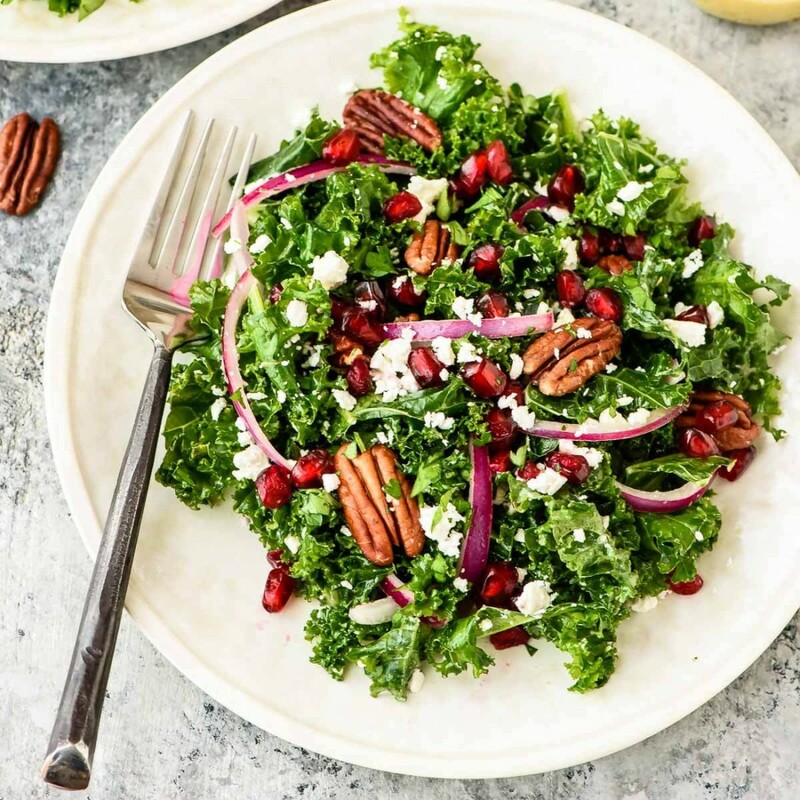 Crafted from a blend of kale and pomegranates, this wintery salad will add nutrients into your day, as well as vibrant, festive color to your table. When it comes to fun holiday traditions, baking cookies is at the top of the list! This year, treat your family to healthier gingerbread cookies made with whole wheat flour and coconut sugar. Soft, chewy, and better-for-you — what’s not to love? We’d love to hear which recipe was your favorite. Share your thoughts with us on Facebook or tag us on Instagram. Have a happy and healthy holiday!